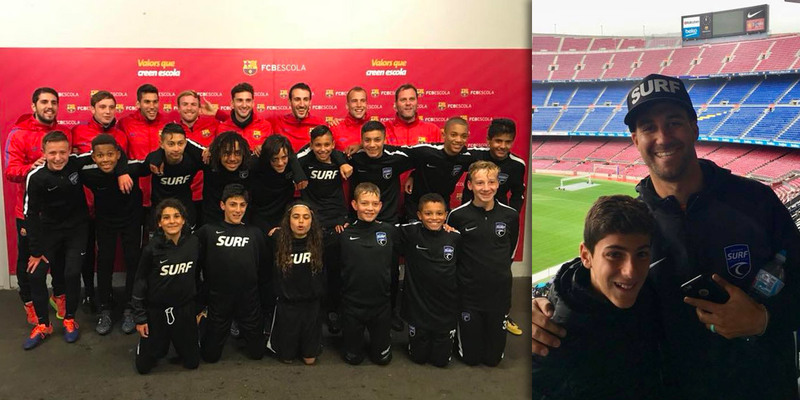 Amazing experiences for Surf SC players! 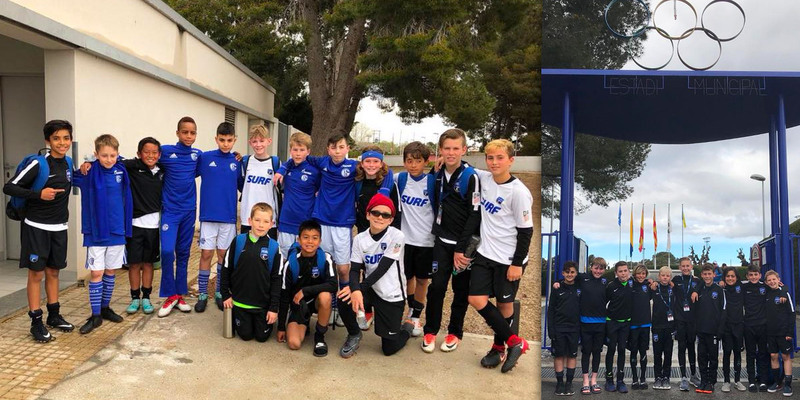 Surf 2006B DA and coaches Steve Hill and Evan Fuhs are in Salou Spain for Mundialito Tournament — the Junior World Cup. The team has played Japan and FC Schalke 04 Academy. Good luck to our Surf SC teams on the road!